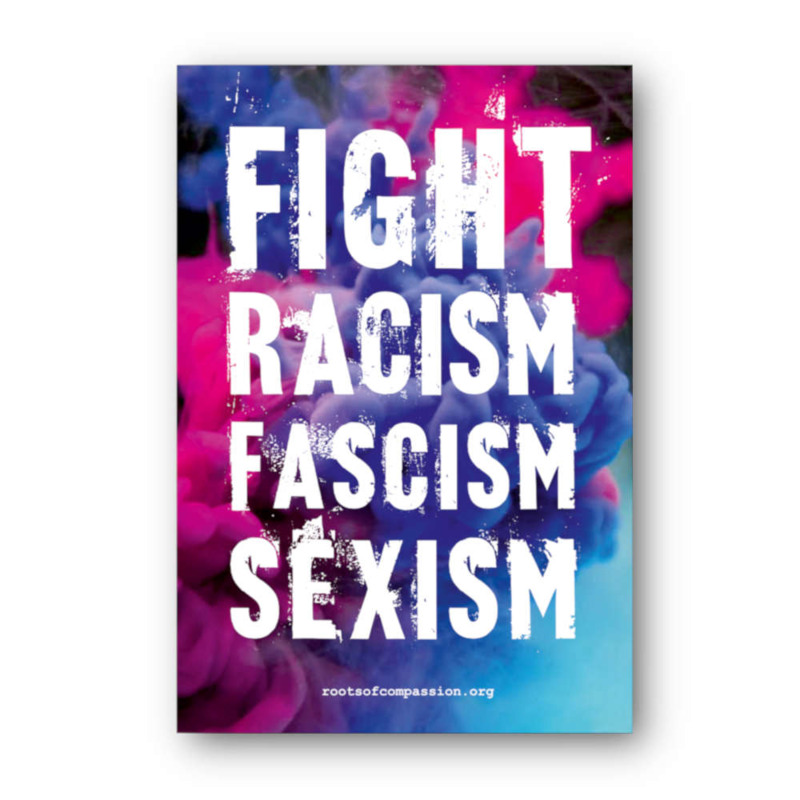 The Fight Racism, Fascism, Sexism Sticker is more durable than our paper stickers. The UV protection is also stronger when you place it outdoors. 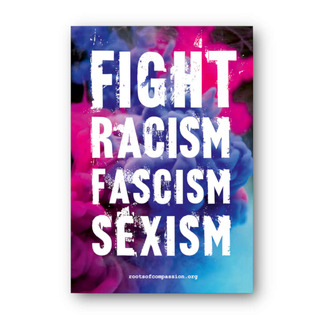 With this sticker you'll bring colour into a grey world of racism, sexism and fascism. Let's fight together for a better world where we help and stand up for each other. Sticker made of semi-gloss PVC foil with strong protection.